Welcome to Classroom Designs by Loredana! Customize with any message you choose! Then, simply print & cut! 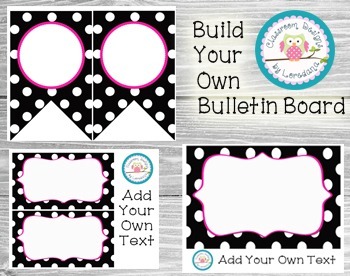 If you are interested in custom designed classroom printables visit my ETSY store. I would love to design something extra special for you & your students!